“On behalf of the Ignition Wealth Board, executive team and staff, we are extremely pleased to have engaged Manish Prasad to lead Ignition Wealth. 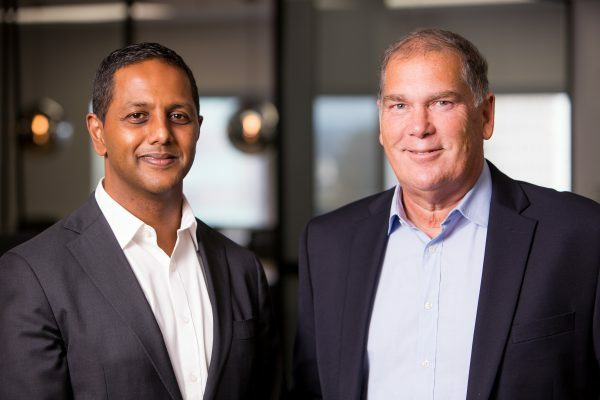 Manish is a deeply experienced and well respected financial services executive, whose expertise and knowledge will guide Ignition Wealth as we continue to grow.”, said Mark Fordree, Executive Director, Ignition Wealth. Manish Prasad, CEO, Ignition Wealth said, “Digital financial advice as an industry is at a very exciting stage. I am looking forward to driving the business at Australia’s leading B2B robo-advice solutions provider Ignition Wealth.”. “From our beginnings, an important focus for Ignition Wealth has been to ensure that our executive team boasts industry experts who can provide real thought leadership. The appointment of Manish Prasad reflects this.” Mark Fordree added.